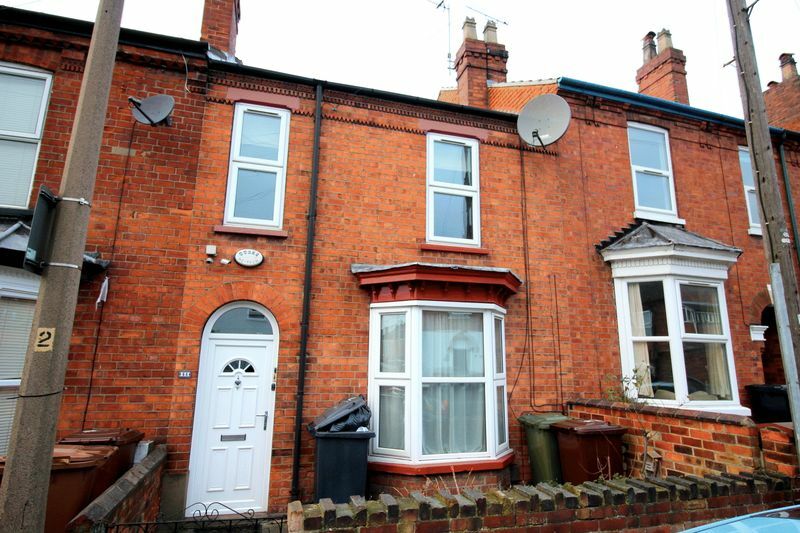 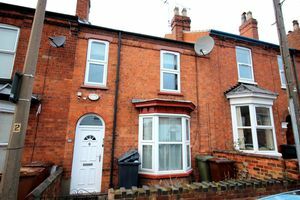 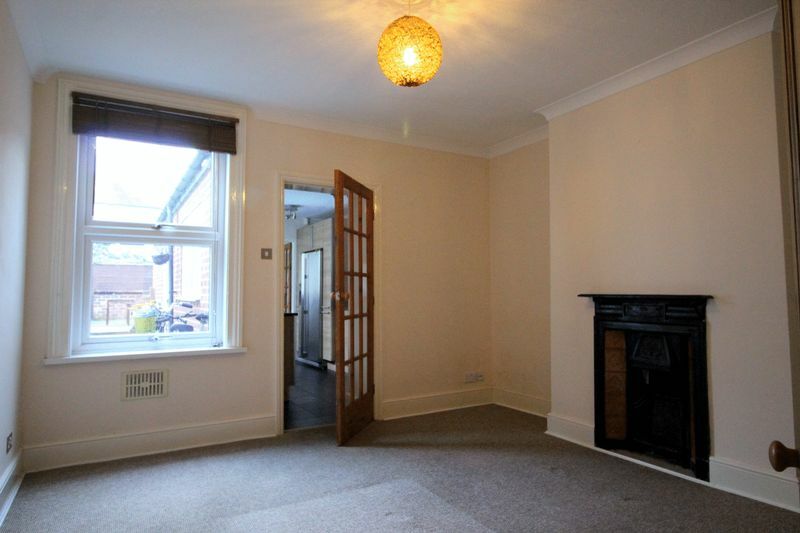 We are pleased to offer this mid terraced house in Lincoln's sought after West End, close to the city centre. 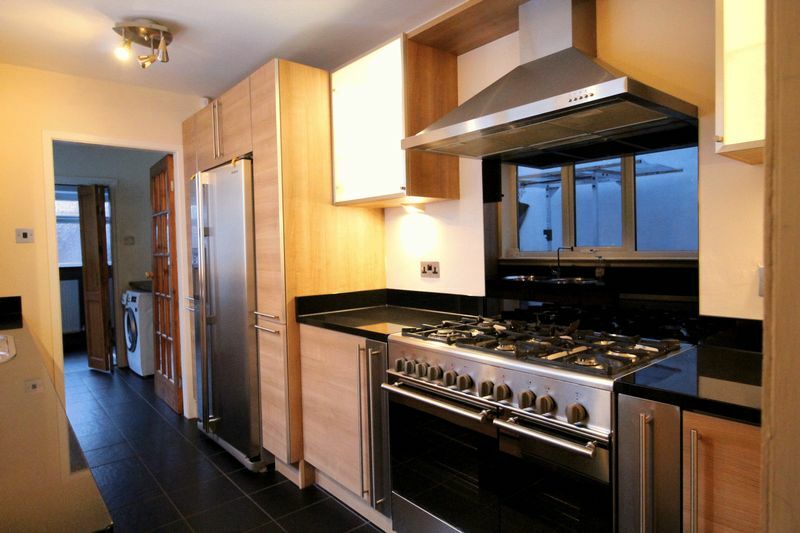 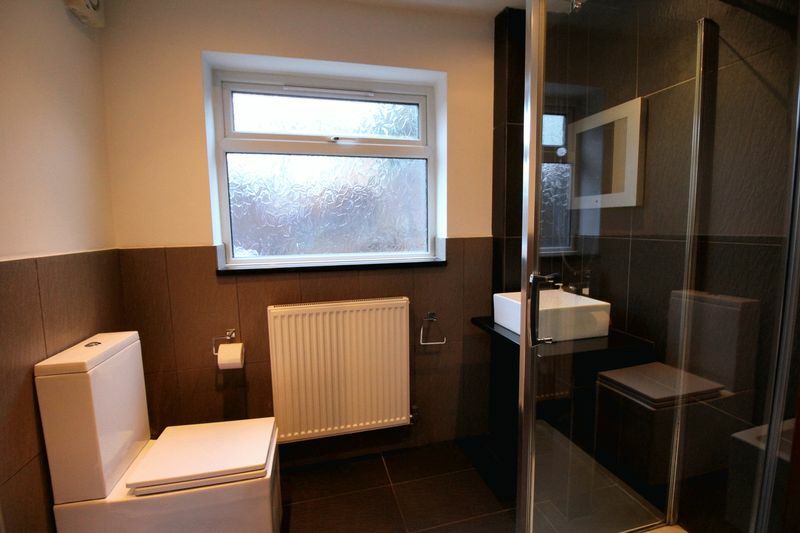 This property comprises of Entrance Hall, Living Room, Dining Room, Modern Kitchen, Downstairs Shower Room, 2 Double Bedrooms, Single Bedroom and Family Bathroom. 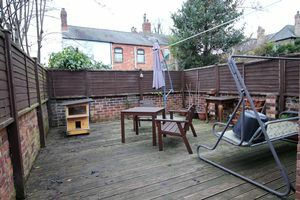 To the Rear of the property is a Patio Garden. 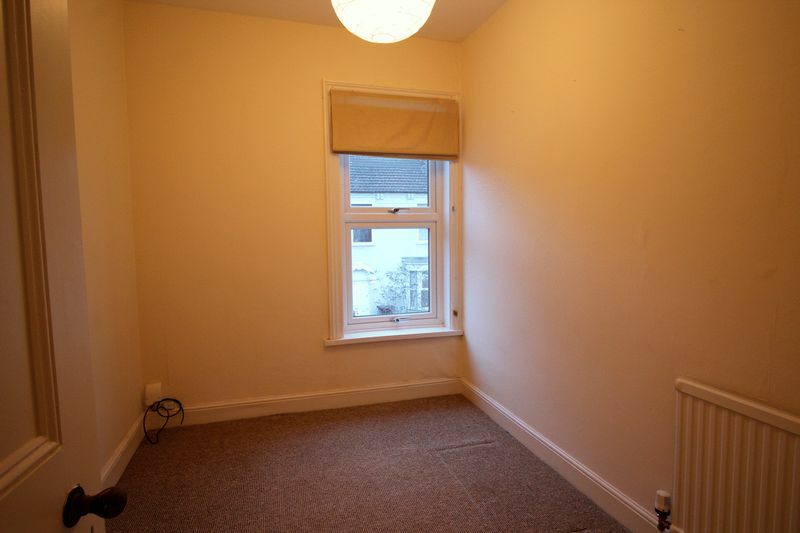 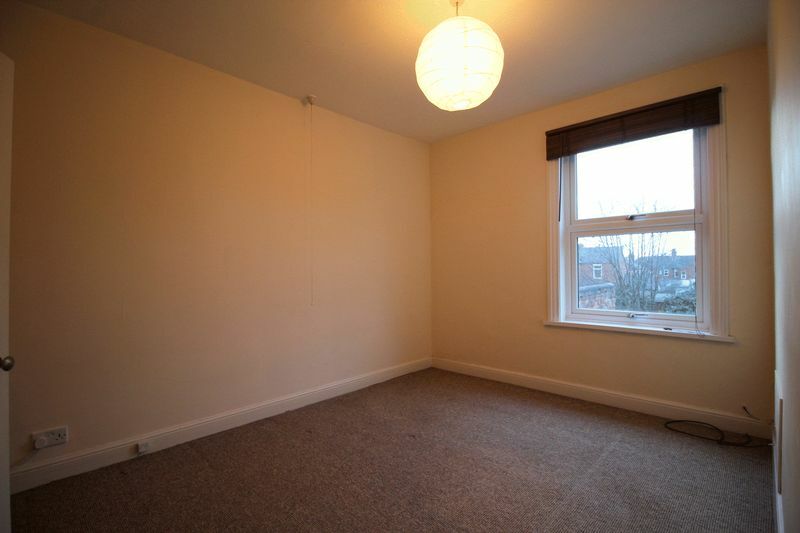 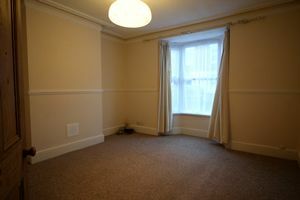 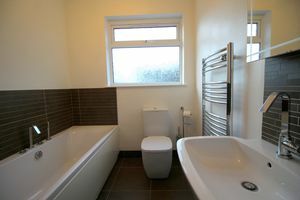 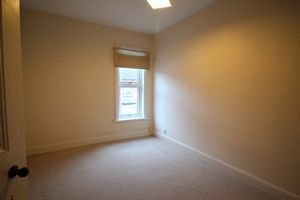 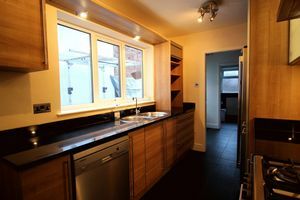 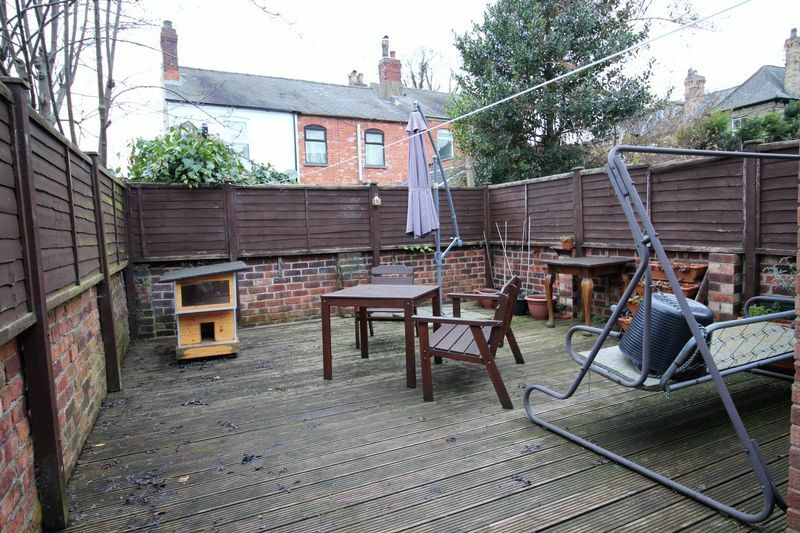 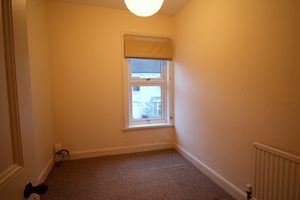 The Property is walking distance to the city centre and also local to St Faith and St Martin Primary School.